Give your audience the awe they will be talking about long after the show. Great for concerts, entertainment productions, theatrical performances, festivals, weddings, and more. 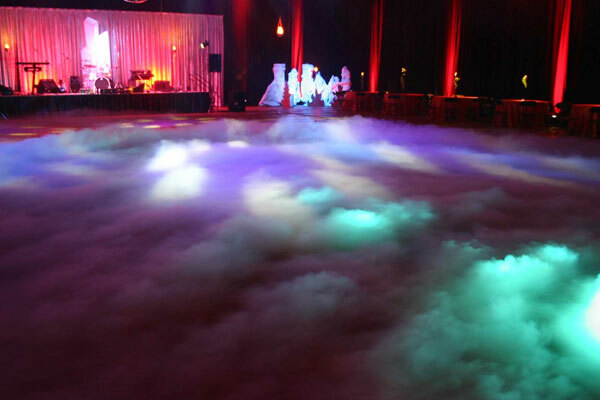 Upstage Productions’ Special FX equipment will add that touch of mystery or flair to your next event. 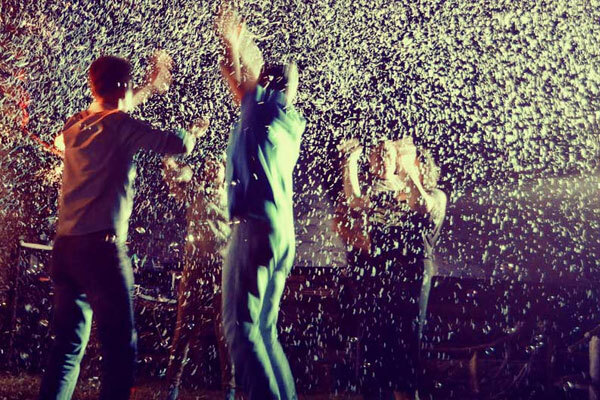 We offer a wide variety of services including image mapping, fog, confetti, dry ice, and snow. All special fx are supplied with professionally trained Upstage staff members who will ensure your event runs safely and smoothly. 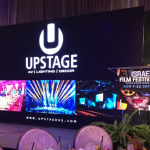 Upstage Productions utilizes cross boundary multimedia to produce creative environments in which the audience and participants can safely explore their senses. 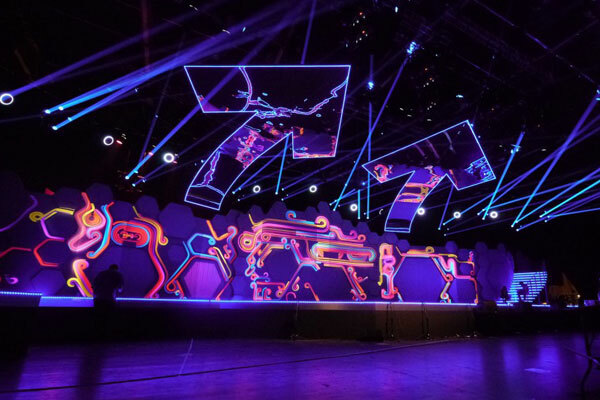 Our team can transform the most ordinary spaces, including museums, galleries, classrooms, school halls, and conference centers through the use of interactive technologies, projection, sound and light. 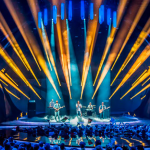 Upstage Productions’ immersive projection services allows for unlimited streams of HD video to be displayed across any type of projection service. Keeping your content in its high quality form. This creative new way of presenting your content will captivate audiences with short attention spans, while getting your message across effectively and efficiently. This effect produces a dense cloud of fog that when turned off instantly disperses. This is a great effect for theater, fright nights, stunt shows, video productions, and even dance shows. 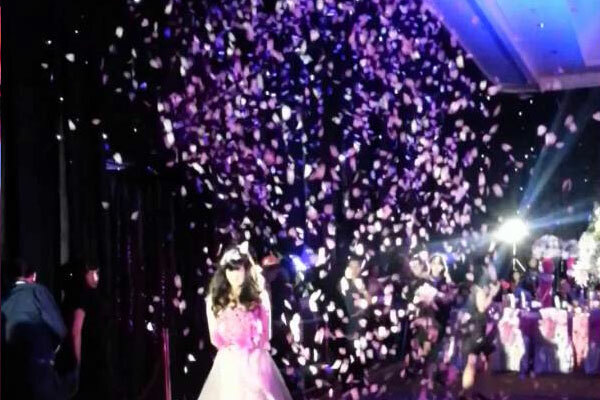 Upstage has a selection of confetti products suitable for any size event. These events range from single confetti shots to arena sized cannons. All are refillable, allowing for multiple shots. 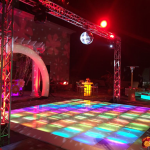 Snow is a very popular effect for holiday themed events, it can be used for stage productions, winter parties, corporate events, or even for an experience. Snow can be used both indoor and outdoor, ensuring a memory that will last forever in your guest’s minds.